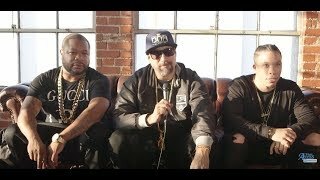 Xzibit, B-Real & Demrick Discuss Bringing Brutal Lyricism To Serial Killers' "Day Of The Dead"
Official music video by Serial Killers feat. 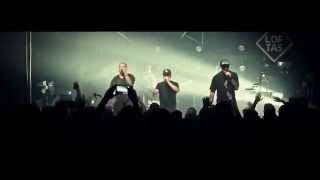 Demrick, Xzibit, B-Real performing WANTED. 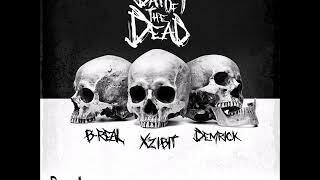 2013 DEM. 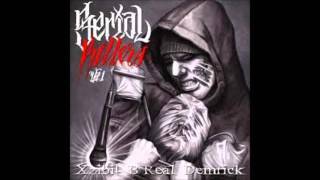 Serial Killers (Xzibit, B-Real, Demrick) - Serial Killers Vol.1 Tracklist: 1. First 48 2. Wanted 3. Dickies & Bandanas (Feat. 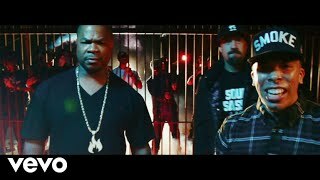 Kurupt) 4. In The Sky 5. 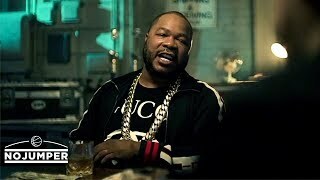 Doctor's In (Feat. 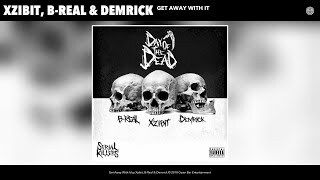 Xzibit, B-Real and Demrick - "Day Of The Dead"
Official Audio by Xzibit, B-Real & Demrick - Get Away With It (Audio) © 2018 Open Bar Entertainment.